My HR Hub is Nottingham’s leading outsourced HR consultancy service, providing human resource support for start-up, small and fast-growing businesses. 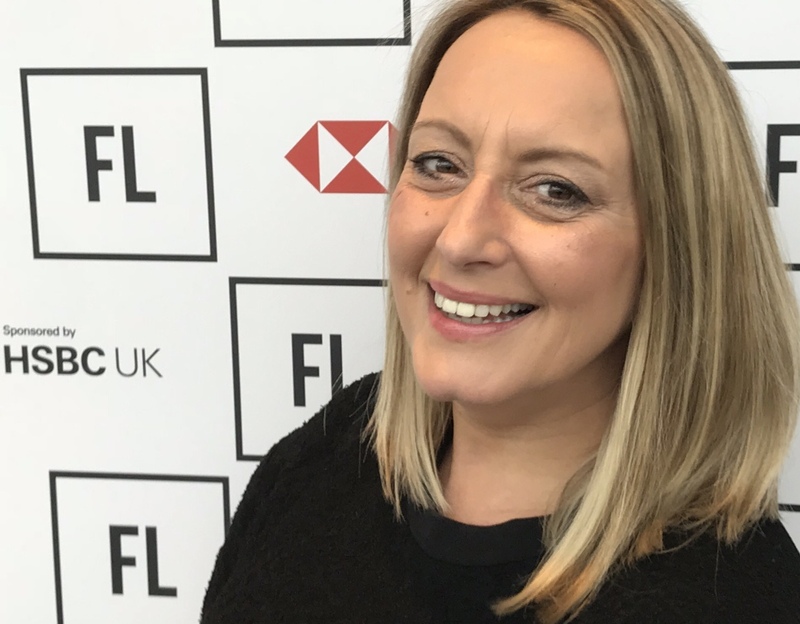 We are passionate about helping the exciting growth in the East Midlands’ business scene and partnering with you on your journey through our HR services. We offer best in class HR consultants in Nottingham with a wide selection of outsourced HR software and additional HR supporting services, great products and connections to help you get the best out of your people so you can focus on what you do best. 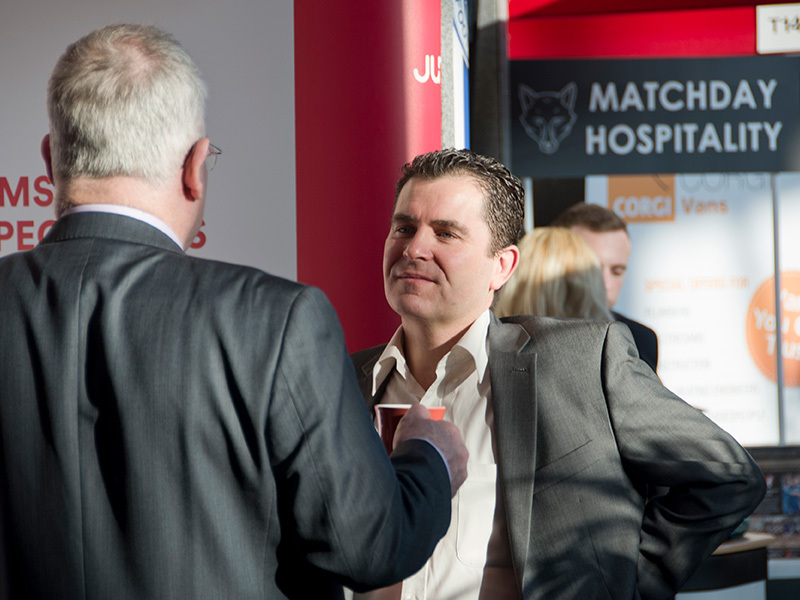 We have chosen to exhibit at the Love Business Expo as it's one of the key business events in the East Midlands. We are hoping to meet lots of new people and also have a catch up with some of the businesses we already know. 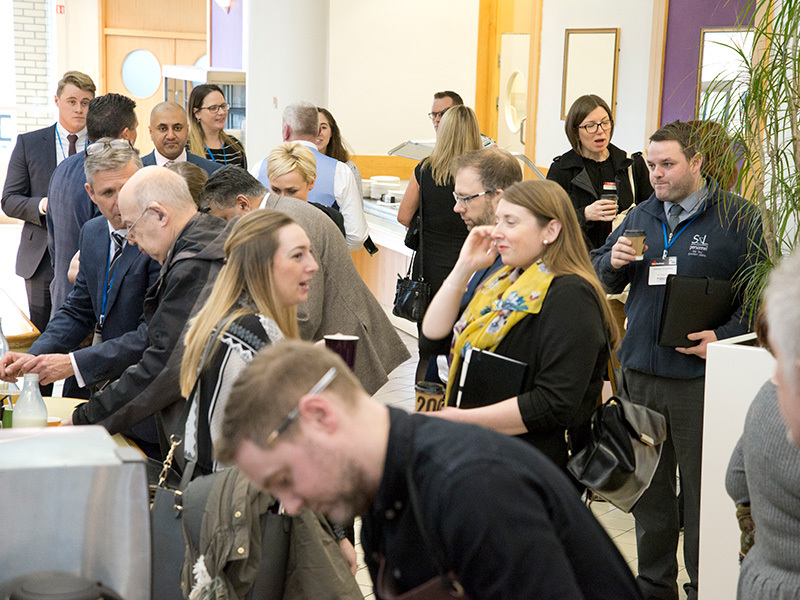 The Expo tends to attract some great exhibitors and we're proud to be amongst them for the 2019 event. We're about to launch a new service and we're excited to be sharing more details at the event. 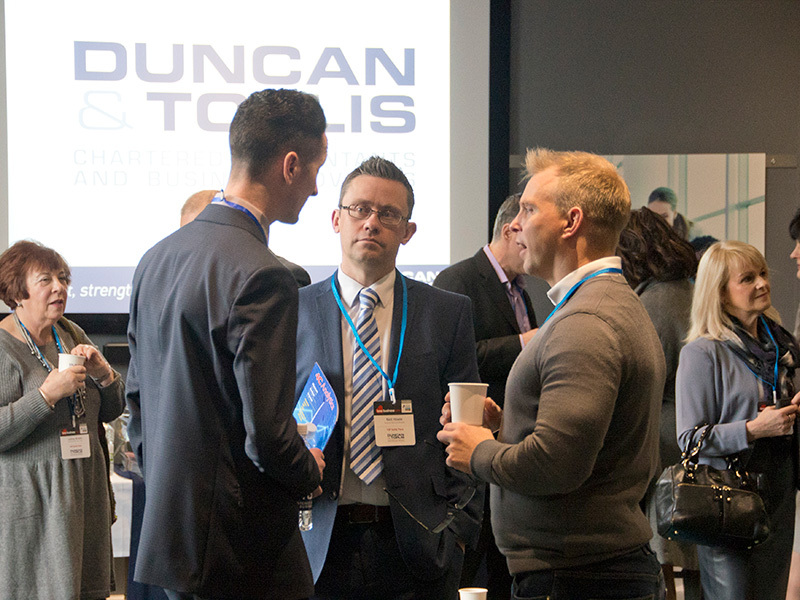 We haven't exhibited before, but it's one of the key business events in the East Midlands and we're delighted to be involved in 2019.